The Shorties 2017 Voting is Now Closed! 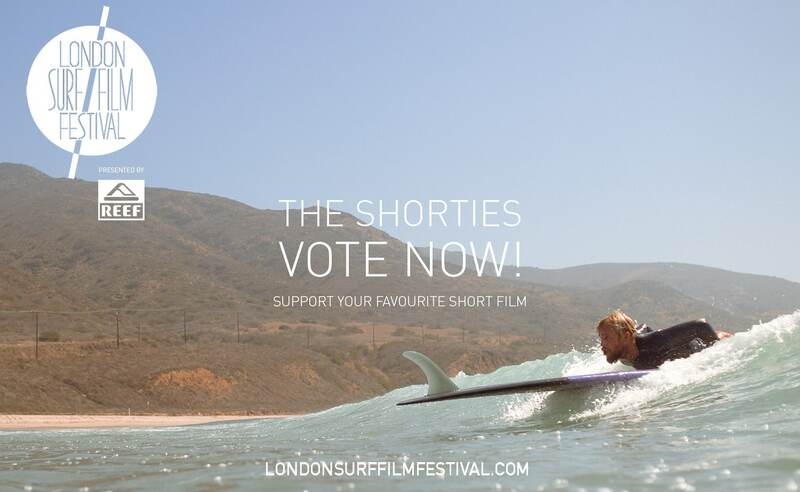 London Surf / Film Festival Shorties is a hotly contested category at the heart of the international festival celebrating the very best of British and Irish homegrown filmmaking talents. This year’s short film entries include stop motion, surf action, comedy, animation, sick edits, drama, soundscapes, travelogues and documentary filmmaking from established names to new talents and we’ve been blown away by the sheer quality of submissions. 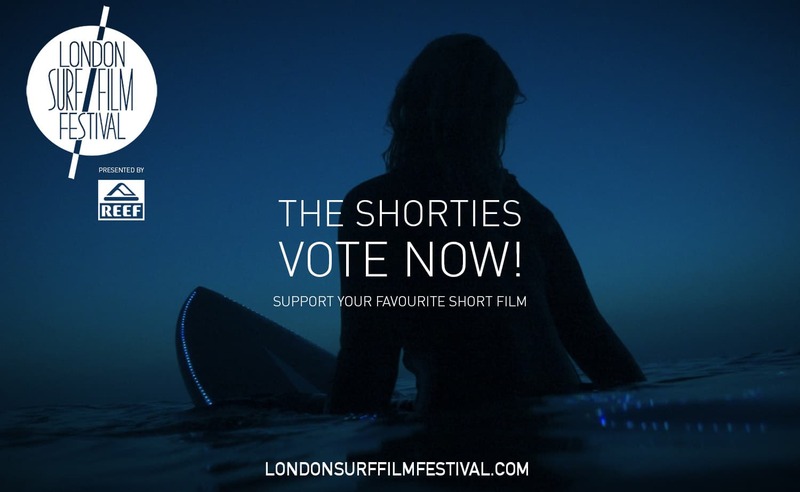 The top films – decided by a combination of votes cast by the surf community and votes cast by the screening panel – will be shown on the big screen at this year’s LS/FF and will be up for the prestigious REEF Shortie of the Year Award as well as the London Surf / Film Festival Emerging Talent Award.  7th Edition London Surf / Film Festival x Reef is hosted at Regent St Cinema 19 – 21 October 2017 with pop up events happening across the capital 22 – 26 October 2017.